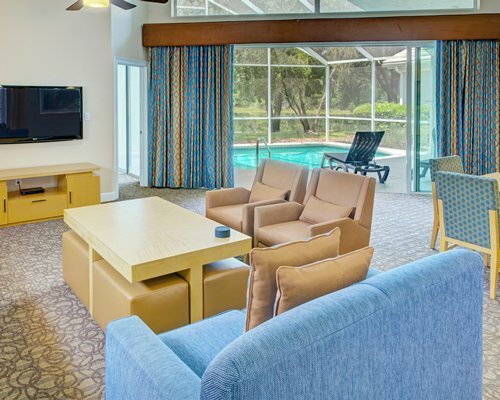 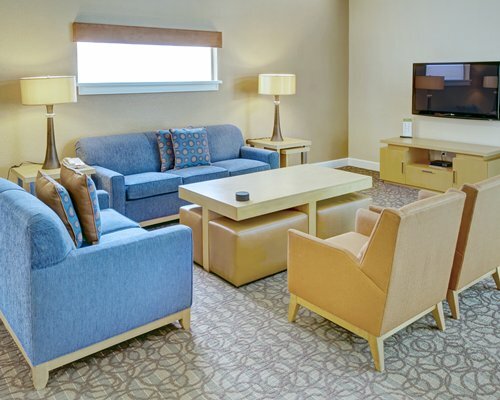 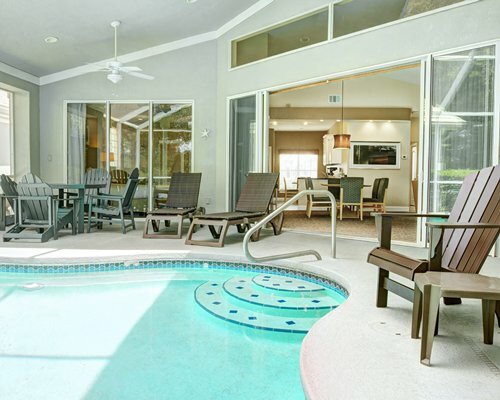 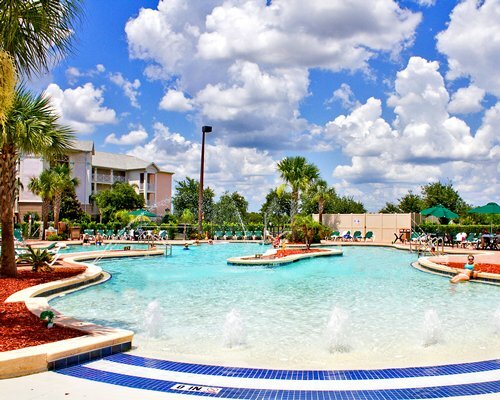 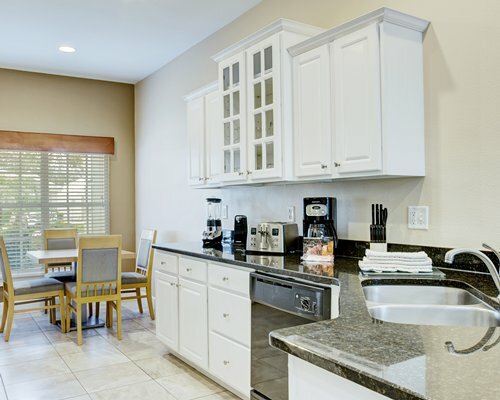 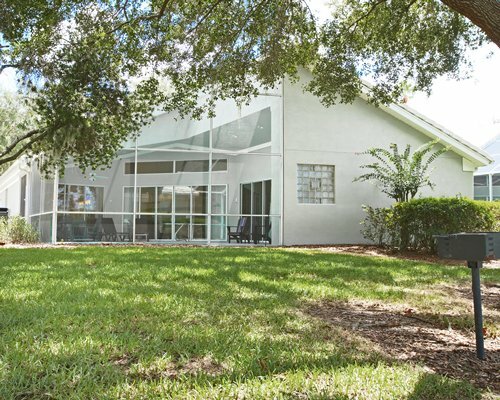 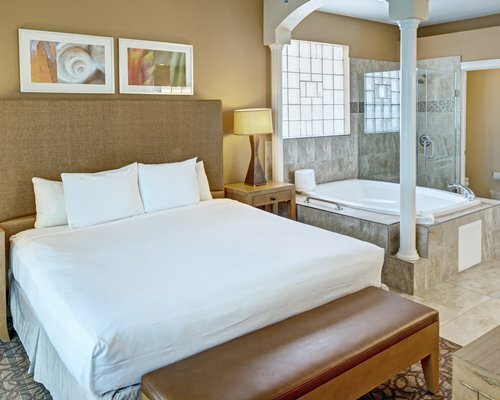 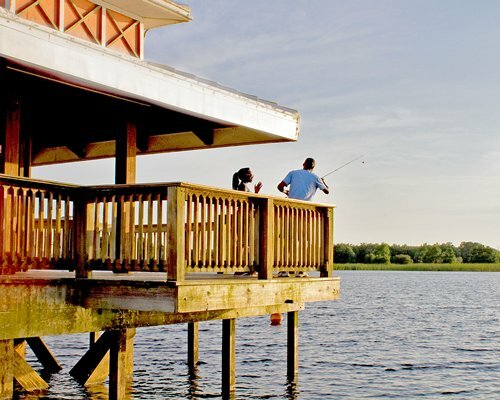 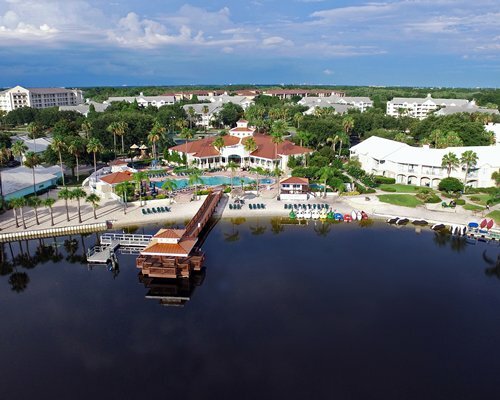 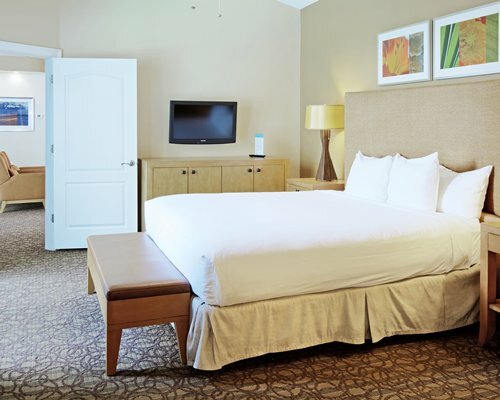 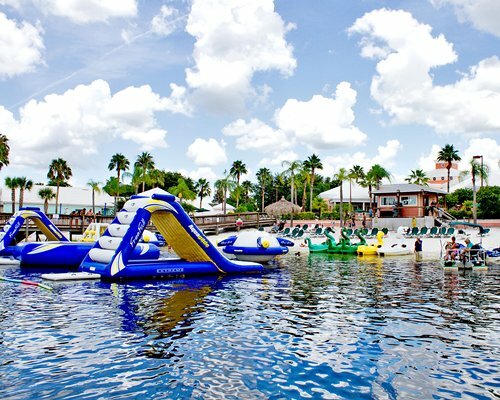 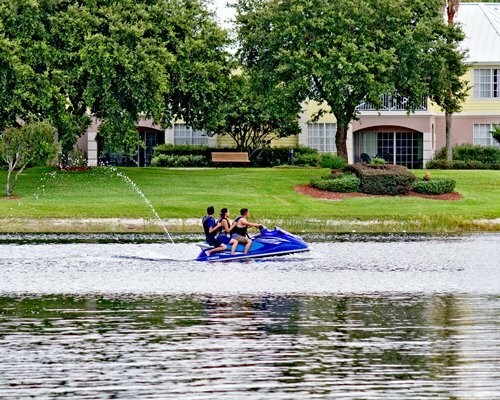 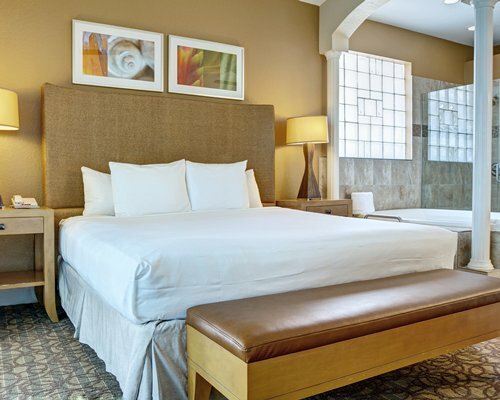 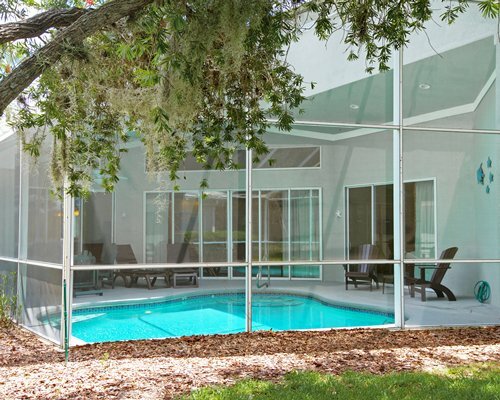 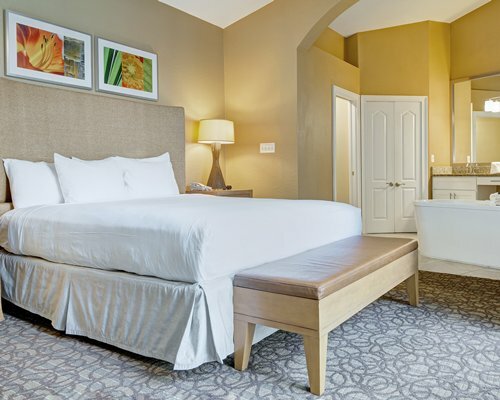 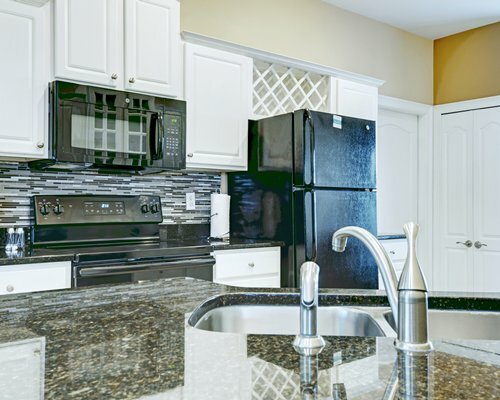 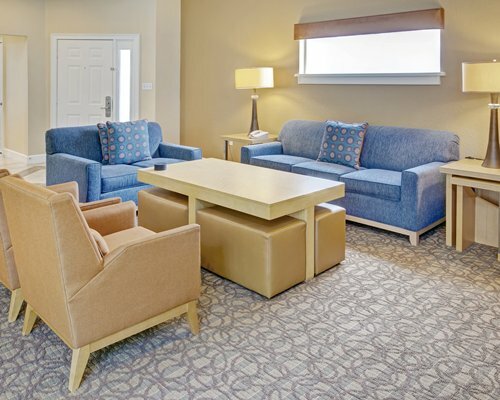 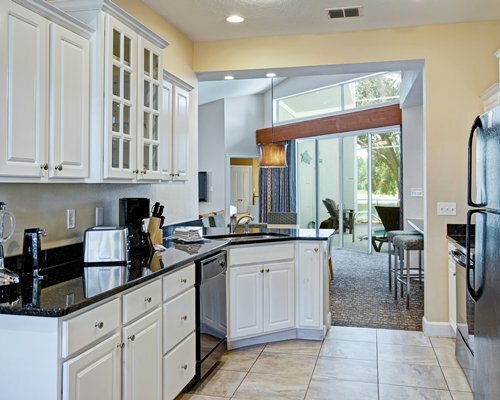 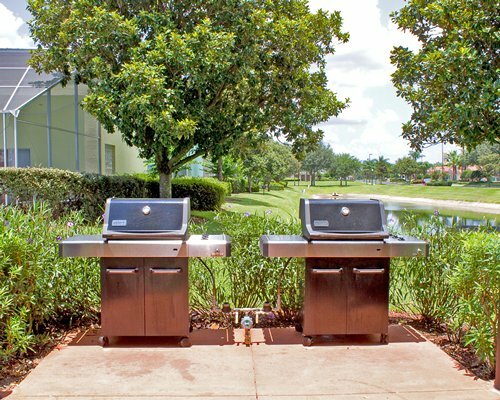 This intimate vacation destination is located on the grounds of beautiful Summer Bay Orlando by Exploria Resorts, just minutes from Walt Disney World(R) and Universal Studios. 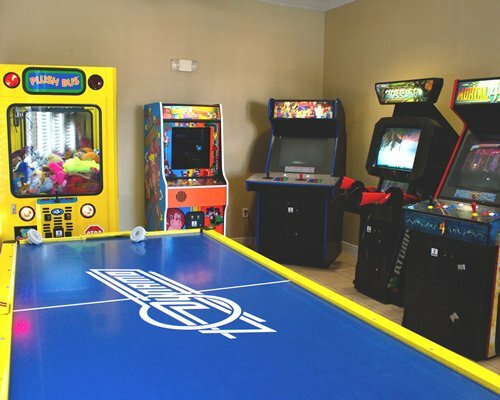 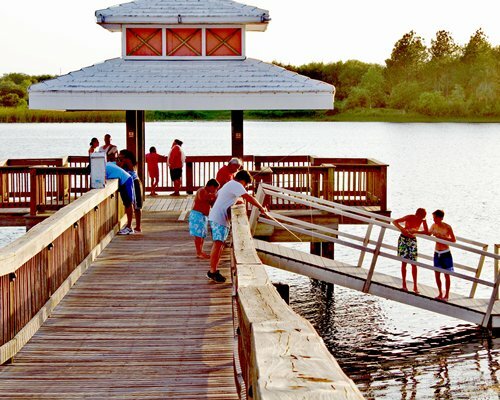 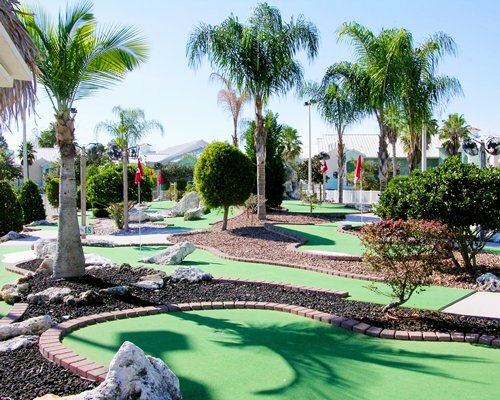 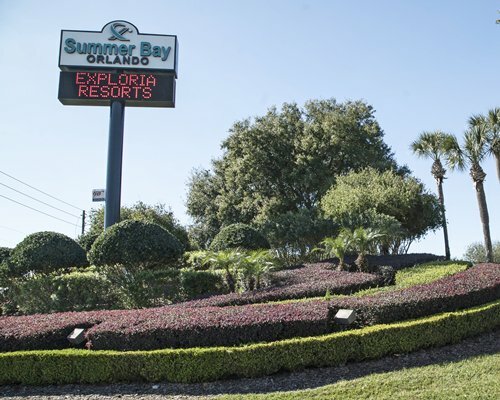 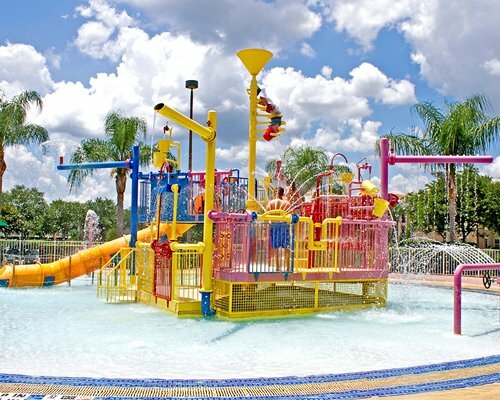 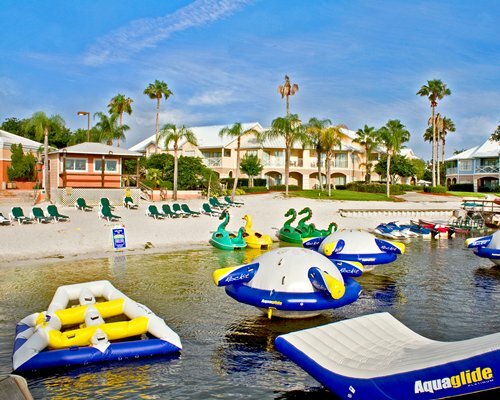 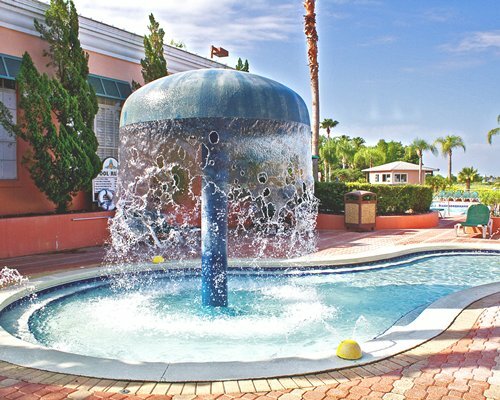 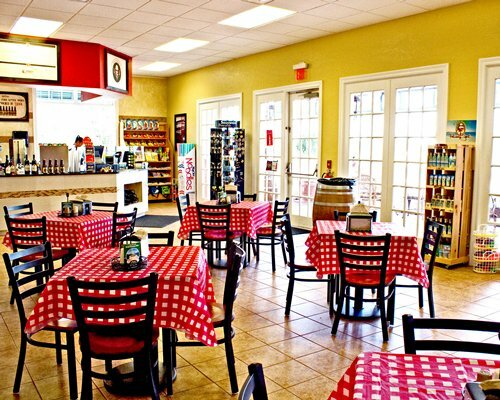 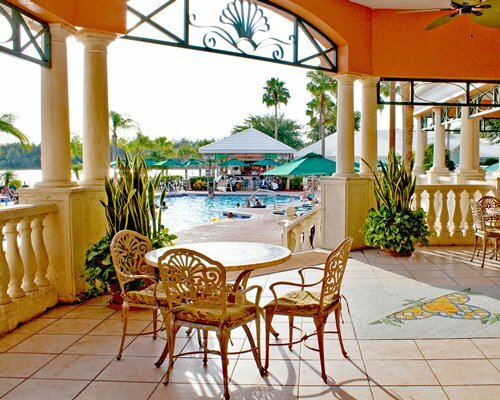 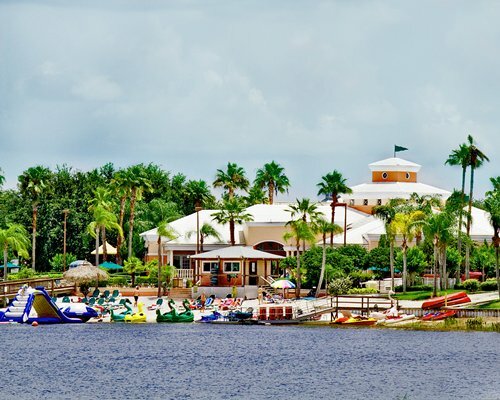 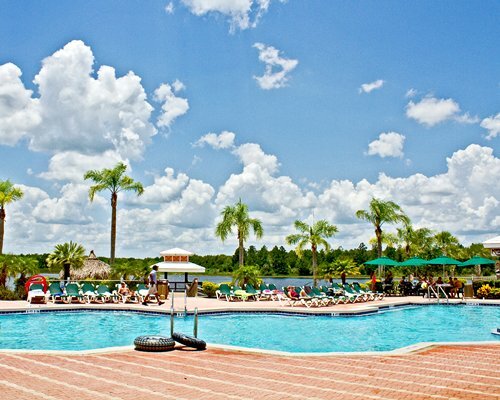 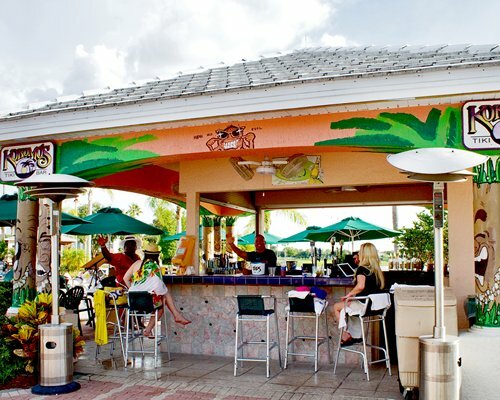 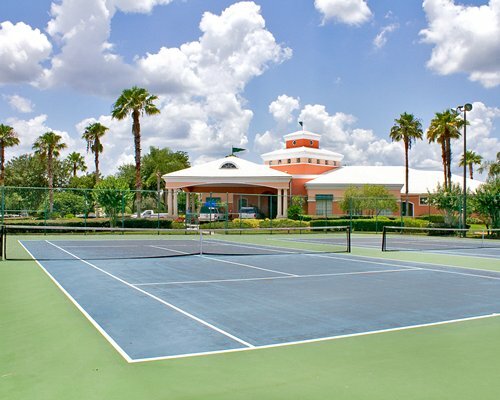 The resort offers several heated pools; beach with water-sports activities including Jet Skis; an interactive water feature; Kokomo's Tiki Bar; miniature golf; on-site Disney ticket sales; exercise rooms; horseshoes; shuffleboard; volleyball, basketball, and tennis courts; and children and family activity programs. 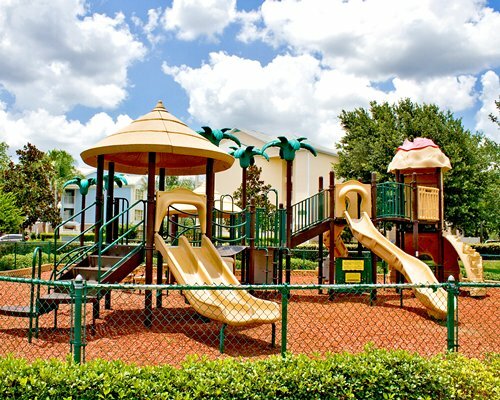 Free transportation is provided to the Disney and Universal theme parks. 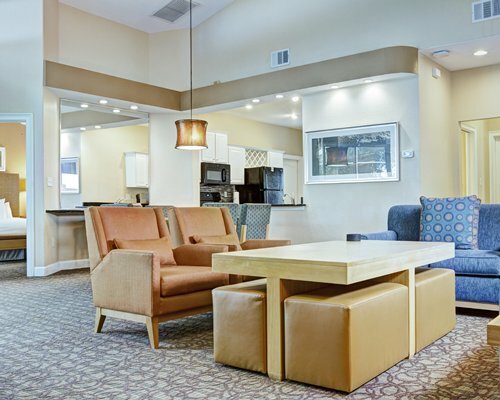 "Housekeeping fee for all RCI points reservations: There may be a fee of 80.00 U.S. dollars for 3 Bedroom units, per stay. 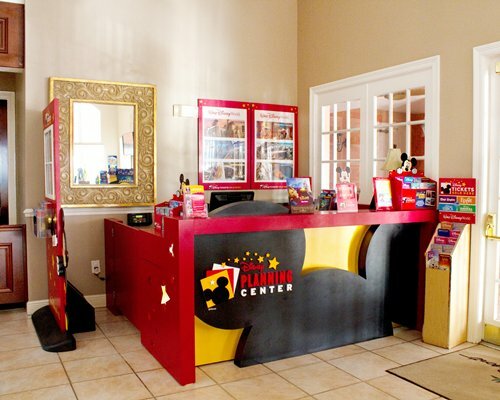 Cash or Credit is accepted." 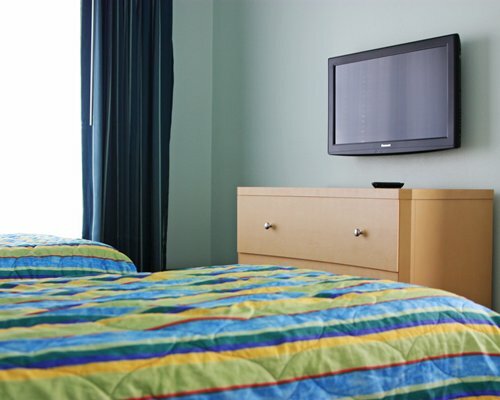 "Housekeeping fee for all RCI reservations: There may be a fee of 80.00 U.S. dollars for 3 Bedroom units, per stay. "